42% of ACTIVE (on MLS) homes for sale between Half Moon Bay, El Granada, Moss Beach and Montara have reduced their price. To take advantage of the potential good value here, you have to look past the amount of time the property has been on the market as a primary decision factor and get to the real story. You could uncover a gem of a deal for YOU. 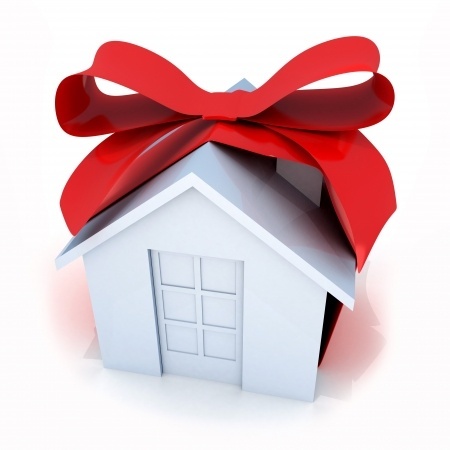 Then… 23 homes sold between Nov 1, 2012 and Nov 30, 2012 – a year ago. 7 out of 23 of those sales were $1 Million and up. and Now… 16 homes sold between Nov 1, 2013 and Nov 30, 2013. 6 out of 16 of those sales were $1Million and up. Average price per square foot was $476.60. This market is what I call a volatile market. Some signs seem to point to a seller’s market and others to a buyer’s market. You could hear any of these opinions: it’s a “balanced” or “normal” or “transitional” market. When you’ve done all the online research you can stand and it still doesn’t make sense, take comfort in knowing that you are not alone. Local Realtors are on the ground 24-7 and can tell you what’s happening in real time. Example 2: A $1.5 million dollar range home sells with two offers to choose from in less than two weeks on the market. This in a high end market of very few sales and while others have no accepted offer yet. Example 3: A seller prices his home for his own needs (not the market) and it sits for a long time with no activity racking up days-on-market. It eventually sells for about 3% off the list price when seller seems to have modified their goal (for the sale proceeds). Example 4: One of my listings was on the market for a little over 60 days. When I held the scheduled open house shortly after receiving the accepted offer, a couple buyers said “I wish I hadn’t waited”. Happy Holidays whether you are buying now or not! Ho…Ho…HOme is what you make it.